BeautyKind is an online retailer where consumers can shop prestige beauty brands while raising funds for charities of their choice. BeautyKind hosted a first-of-its-kind concert on March 25th at AT&T Stadium as part of their new BeautyKind Unites: Concert for Causes series. ​Fifty percent of each ticket sale was donated to the charity of the customer's choice, including us, The Randy Travis Foundation. 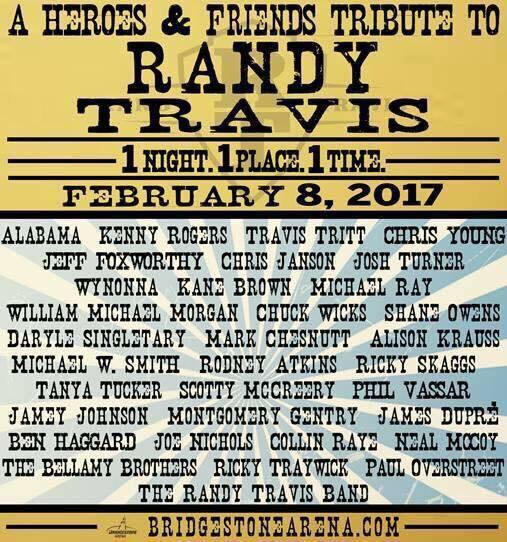 On February 8, 2017, we gathered for a tribute to one of country music’s finest, Randy Travis. The event, titled 1 Night. 1 Place. 1 Time. 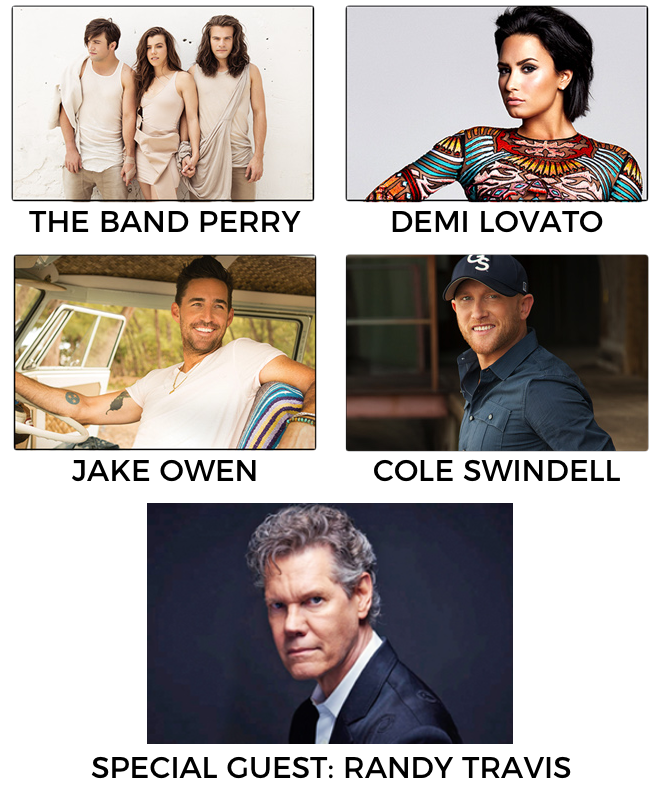 : A Heroes and Friends Tribute to Randy Travis, featured performances from some of Country Music's most iconic stars. The event took place in downtown Nashville with a packed house of fans and supporters. Watch for pictures and videos coming soon.